Musician, Peter Gabriel in his conversation with Alain de Botton makes a case for music as a consolation and solace to our daily troubles. He also, talks about his new project called the Interspecies internet and how apes can understand, listen, and play music as much as humans do. Below are some of the highlights of this talk. We make music for a number of reasons from finding a mate to seeking retreat. 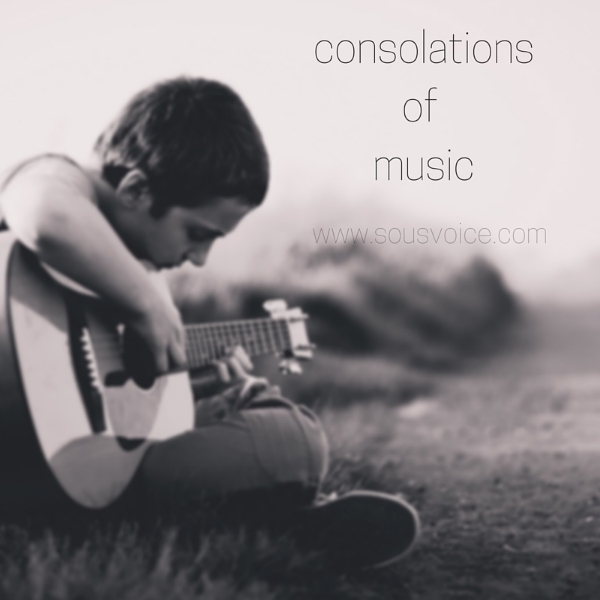 Compared to other forms of communication that goes through several filters in our bodily systems, music is a sort of quicker release but, it may not be as precise a weapon as a word. A collection of music is like a box of pills, certain songs delivering certain emotional functions, they may be to calm you down, to comfort you, to excite you. There’s an area of emotional map that hasn’t been covered and you try to create a song for that. Music can be like an axe in a frozen sea which is equipped from nature. We lock away a lot of ourselves and there are a lot of instruments that finally break them open. Fear is a big element and is often, undervalued. Bravery is the flip side of fear, fear well-channelled. I am a musician and I pretty much got away doing anything calling what I do as work. That’s probably getting a little more comfortable in dealing with your fears. The below quote from the interview reinforces the argument that nothing is original and everything is a remix in music. He goes on to describe about this new project, Interspecies internet. Watch his fascinating conversation with Alain here. Also, read what's music for and why musicians are also, sometimes therapists.